We continue our Deadshot coverage with the final two issues of his minseries. First up, I look at and talk about the third issue. 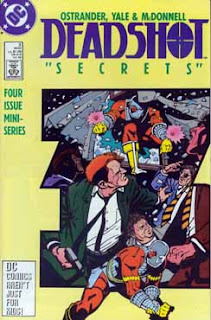 We finally finish our look at Floyd Lawton... aka Deadshot, as the series comes to a deadly conclusion. Over on The Starman/Manhunter Adventure Hour, where I'll be talking about the Will Payton Starman and Mark Shaw Manhunter comics. The Invasion is among us.... listen to find out more! 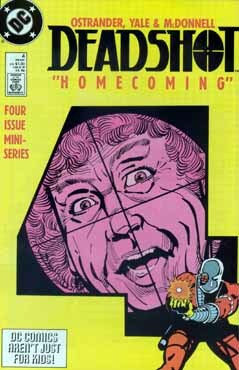 Finally, be sure to return next month and listen as I conclude the Deadshot miniseries.